Stereo Max 98.1 en Vivo . XHMAXX FM is a radio station on 98.1 FM in San Martín Texmelucan, Puebla. 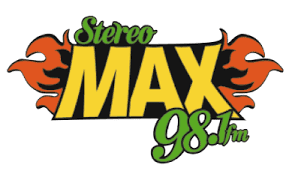 The station is owned by Cinco Radio and known as Stereo Max, carrying a grupera format.